 Africa is our passion – we want you to experience the very best that this continent has to offer. 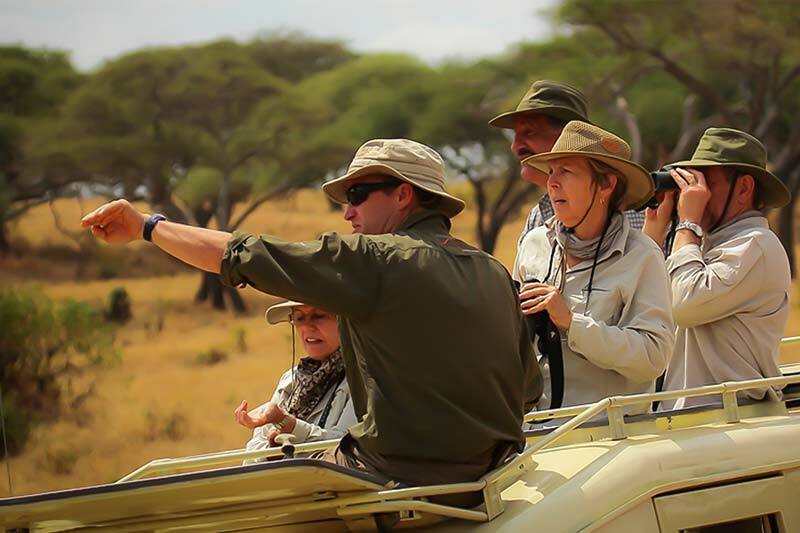 We tailor-make each safari based on a thorough grasp of your unique requirements, and our first-hand knowledge of our specialist areas. 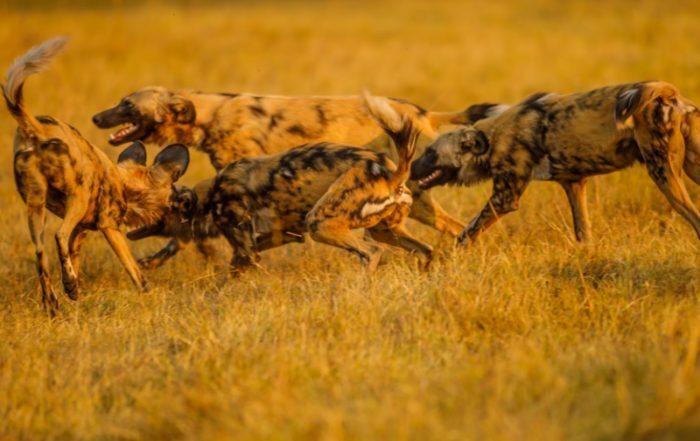 Most of our guests come back year after year, referring friends and family through word-of-mouth recommendations, which provides a very personal touch to each safari. 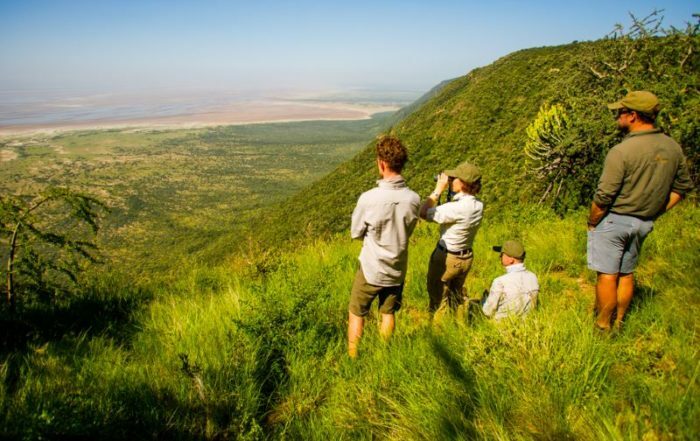 Our guides are dedicated professionals with years of experience and a genuine talent for sharing their deep understanding of Africa’s wild places. 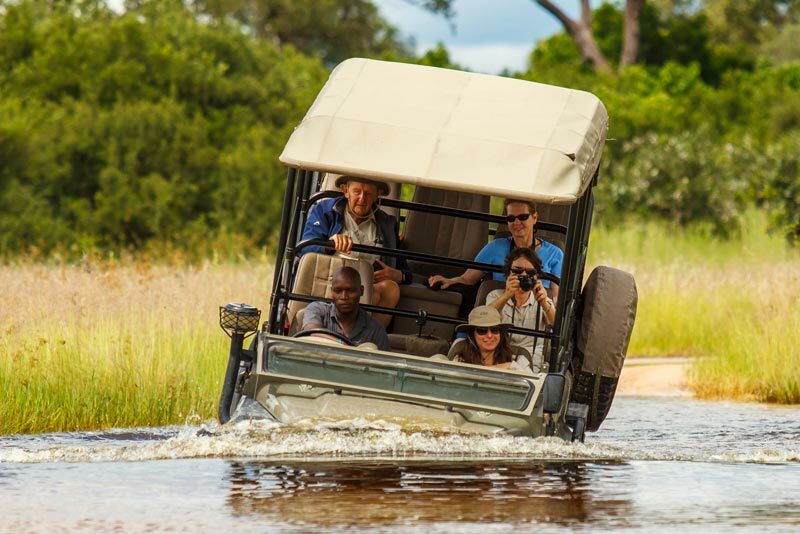 Your guide will be with you from start to finish, taking care of every detail along the way, and providing seamless continuity as your safari unfolds. 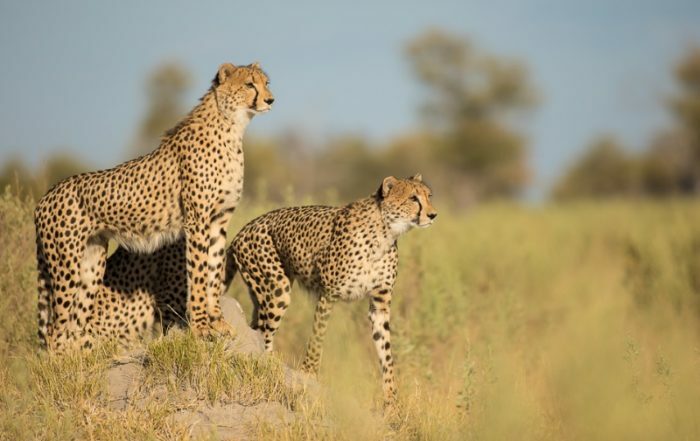 The wilderness areas in which we operate offer the very best game viewing conditions in pristine private concessions, with stylish camps and lodges, superb hospitality, and a strong commitment to conservation and the upliftment of surrounding communities. 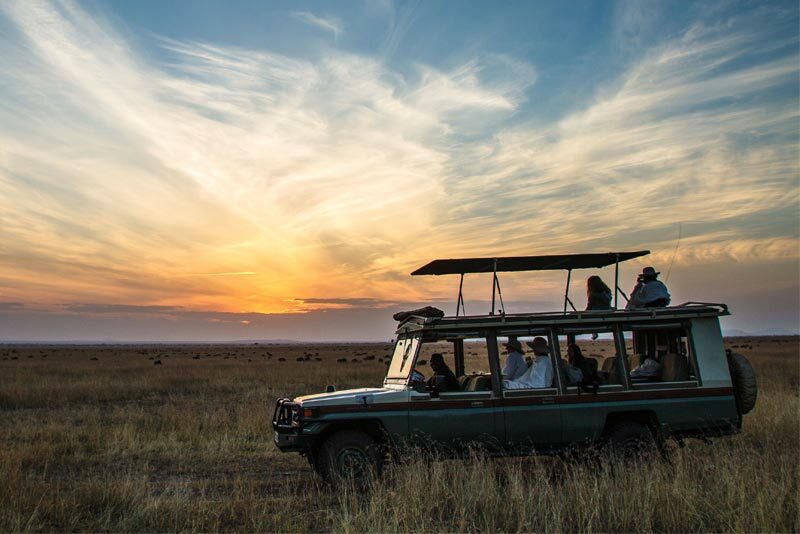 By travelling with us, you’ll be contributing to the preservation of Africa’s wild places.